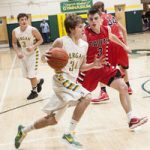 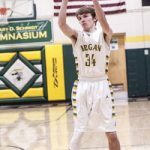 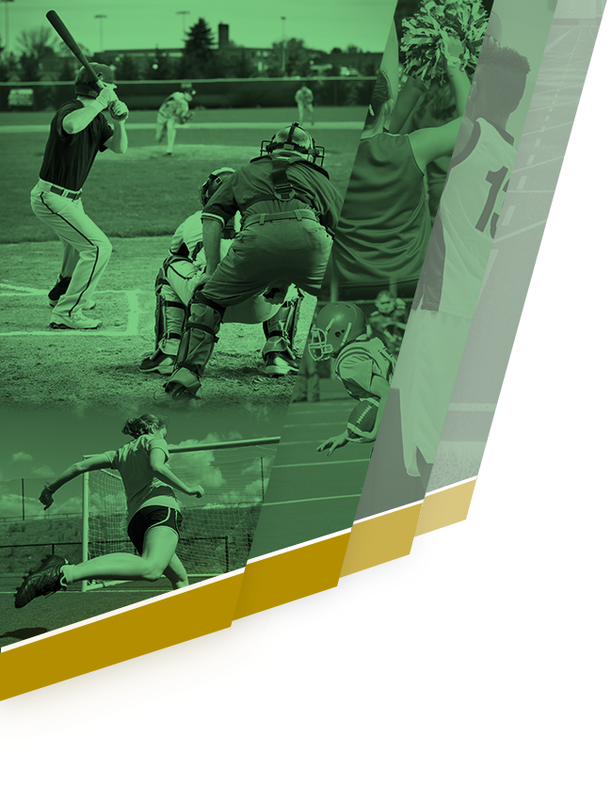 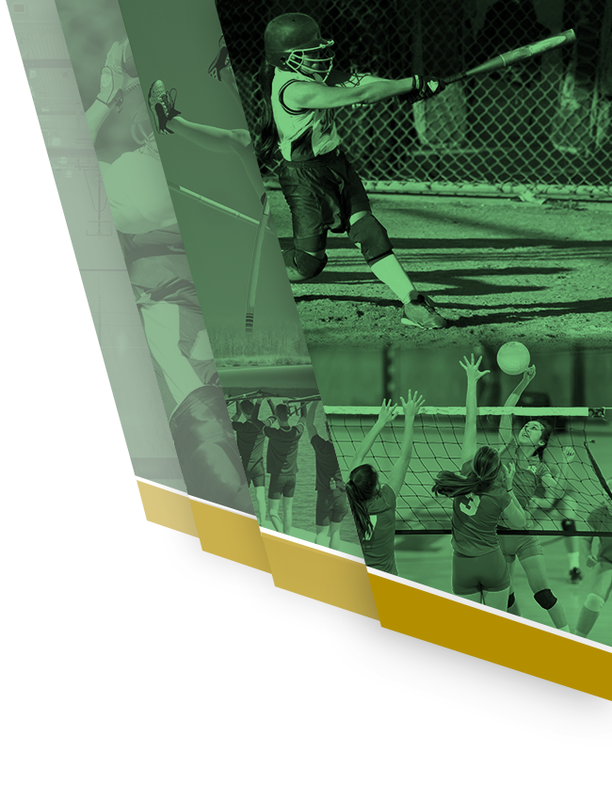 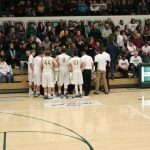 Multiple Teams · Feb 21 Bergan Boys Basketball End Regular Season with a Win! 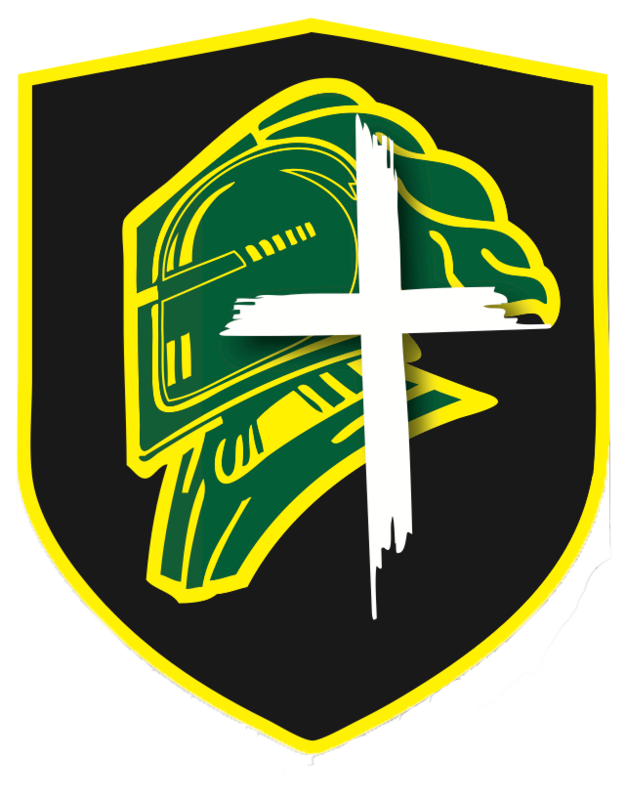 Saturday, February 11, 2017 6:00 PM Guardian Angels Central Catholic AWAY 48 Archbishop Bergan High School HOME 45 Game Recap Archbishop Bergan Scoring: Dre Vance 17; Trentin Ostrand 10; Thunder Myers 9; Tyten Vance 3; Dylan Gartner 2; Riley Lindberg 2; Caleb Villwok 2. 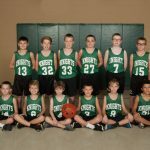 Bergan Boys JV Basketball team now has a record of 5-9.